Which ways are there for downloading Profile Info? 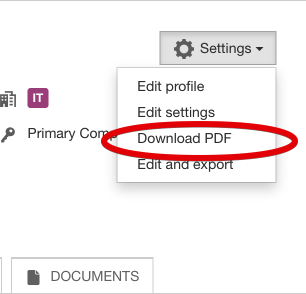 Download to PDF - is a quick way to save in one click only the contact and profile info as is. You will have your file open at once via your default .pdf viewer program. 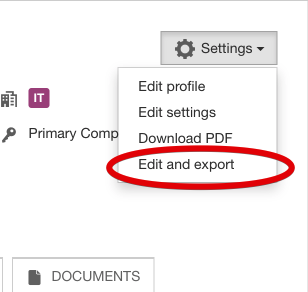 add comment under any field before export which will will be saved and appear at the printed version only.